St. Lawrence Island is located west of mainland Alaska in the Bering Sea, just south of the Bering Strait. The village of Gambell, located on the northwest cape of the island, is 36 miles from the Chukchi Peninsula in the Russian Far East. 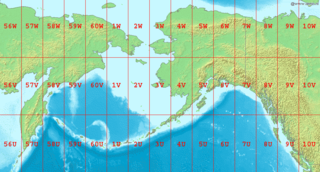 The island is part of Alaska, but closer to Russia than to the Alaskan mainland. St. Lawrence Island is thought to be one of the last exposed portions of the land bridge that once joined Asia with North America during the Pleistocene period. It is the sixth largest island in the United States and the 113th largest island in the world. 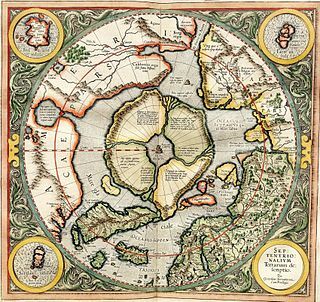 It is considered part of the Bering Sea Volcanic Province. Little Diomede Island is an island of Alaska, United States. It is the smaller of the two Diomede Islands located in the middle of the Bering Strait between the Alaskan mainland and Siberia. The Seward Peninsula is a large peninsula on the western coast of the U.S. state of Alaska. 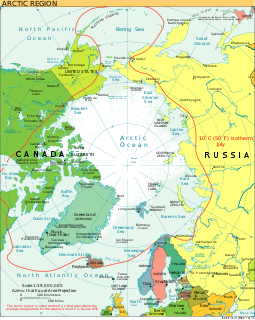 It projects about 320 kilometers (200 mi) into the Bering Sea between Norton Sound, the Bering Strait, the Chukchi Sea, and Kotzebue Sound, just below the Arctic Circle. 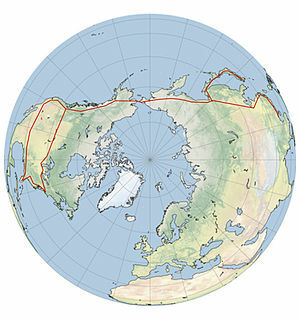 The entire peninsula is about 330 kilometers (210 mi) long and 145 km (90 mi)-225 km (140 mi) wide. Like Seward, Alaska, it was named after William H. Seward, the United States Secretary of State who fought for the U.S. purchase of Alaska. Lynne Cox is an American long-distance open-water swimmer, writer and speaker. She is best known for being the first person to swim between the United States and the Soviet Union, in the Bering Strait, a feat which has been recognized for easing the Cold War tensions between US President Ronald Reagan and Soviet leader Mikhail Gorbachev.